Vintage White Orchid Cigar Box Label, 1910s. 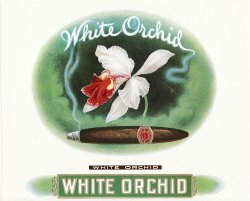 Original 7" x 81/2", beautiful white orchid with smoke from cigar, nicely embossed. Vintage White Orchid Cigar Box Label, 1910s. 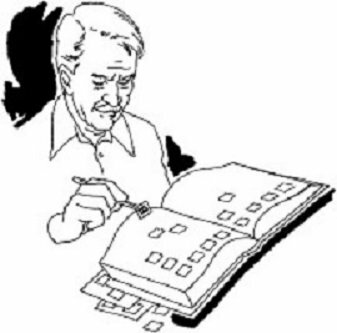 Original, unused, 7.00 x 8.50 inch label. Image of beautiful white orchid with smoke from a cigar, nicely embossed.